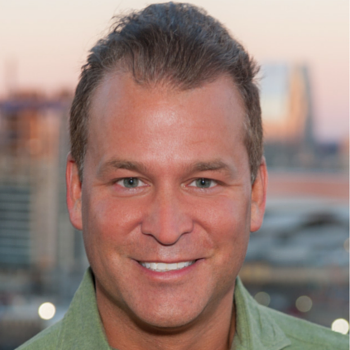 Shawn Thomas has vast experience in starting and scaling a business. He started a company with $500 and 11 years later the company had 100 employees and annual sales of $20,000,000. He successfully sold the company to a private equity group in late 2013. He shares both business tips and mindset inspiration to followers.